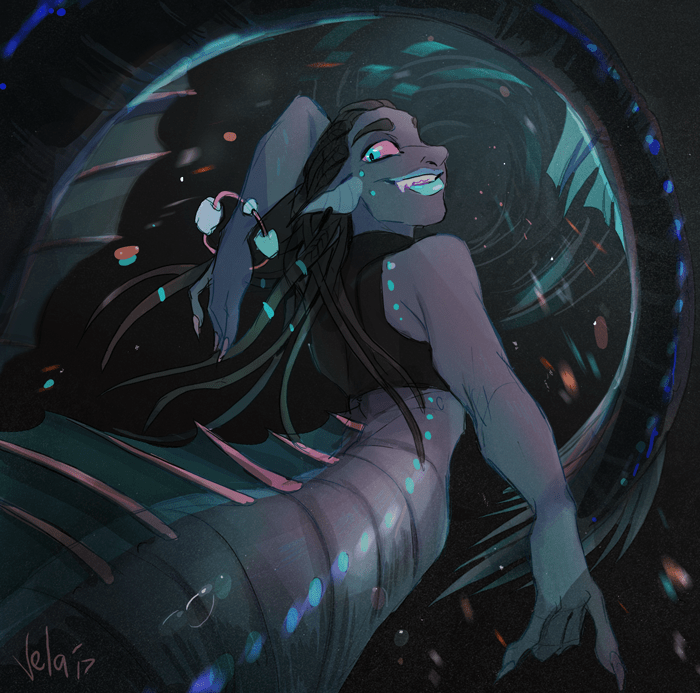 I did some art this may for the ‘Mermay’ challenge. 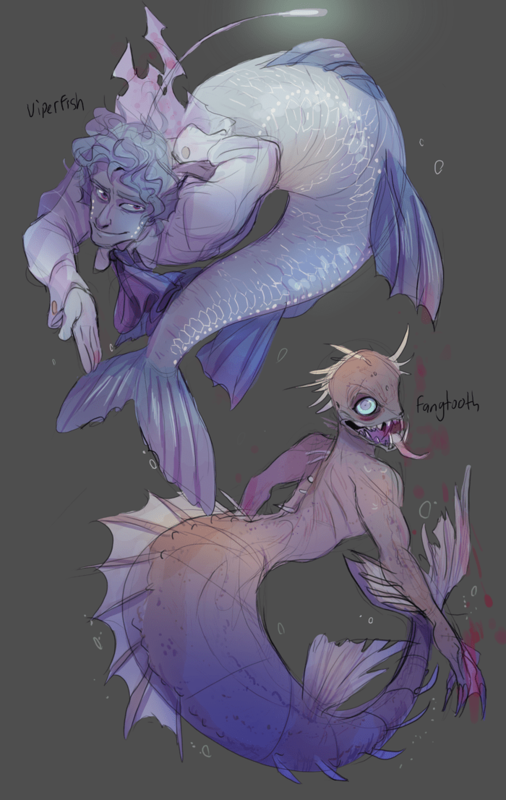 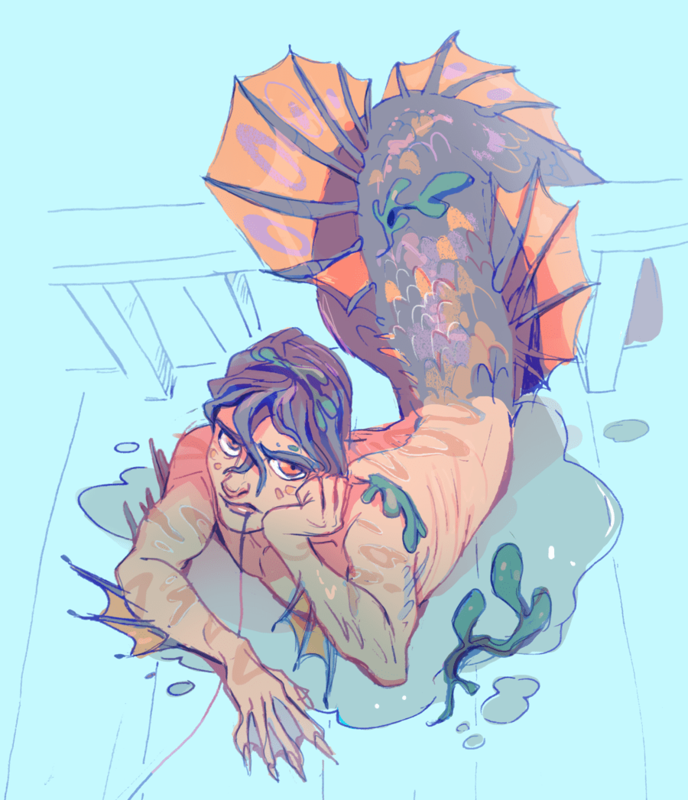 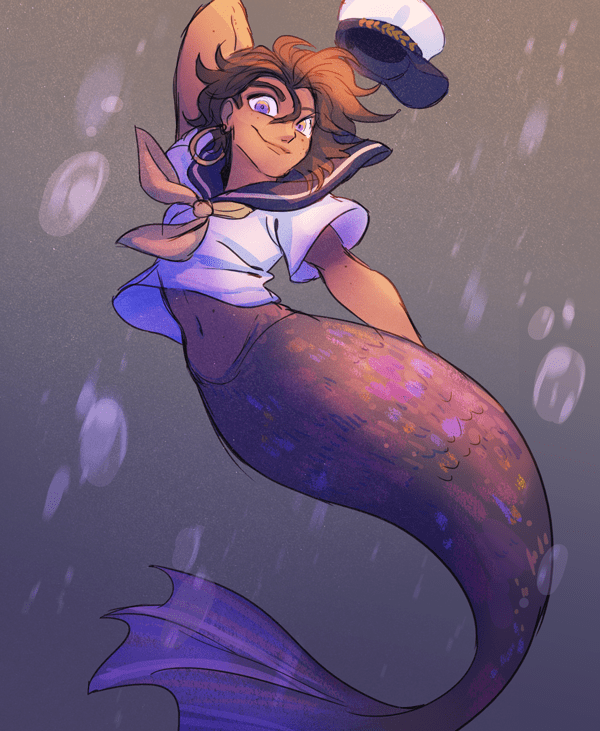 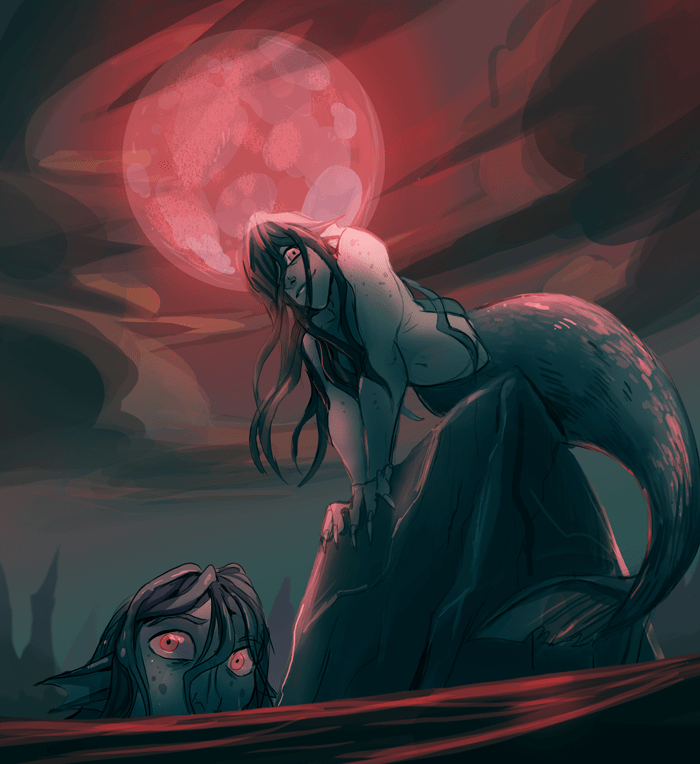 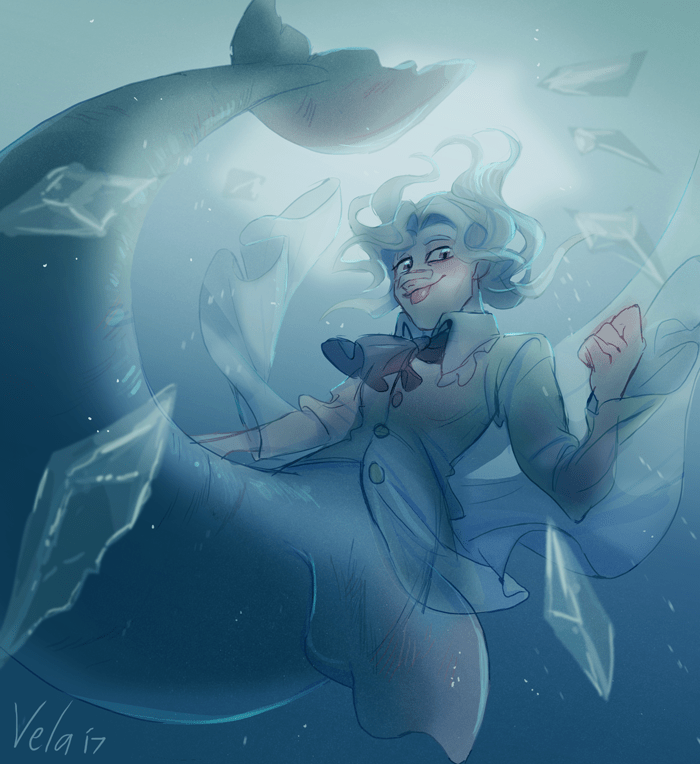 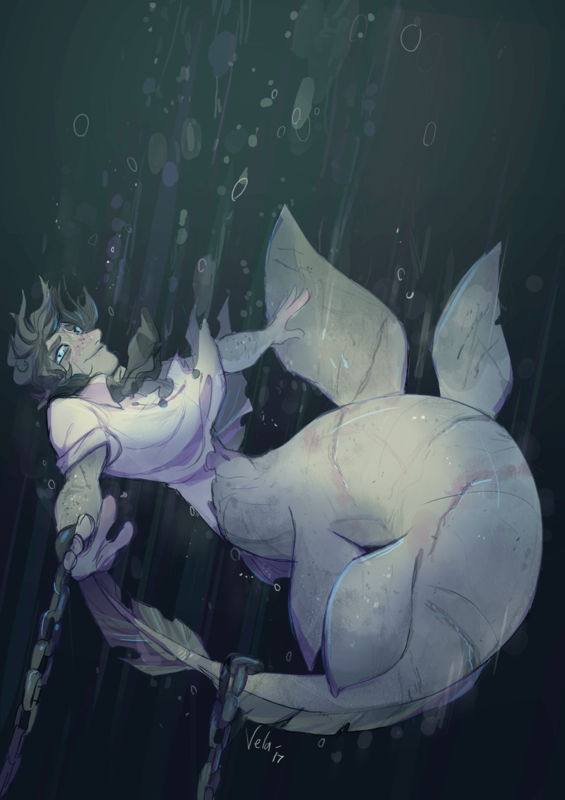 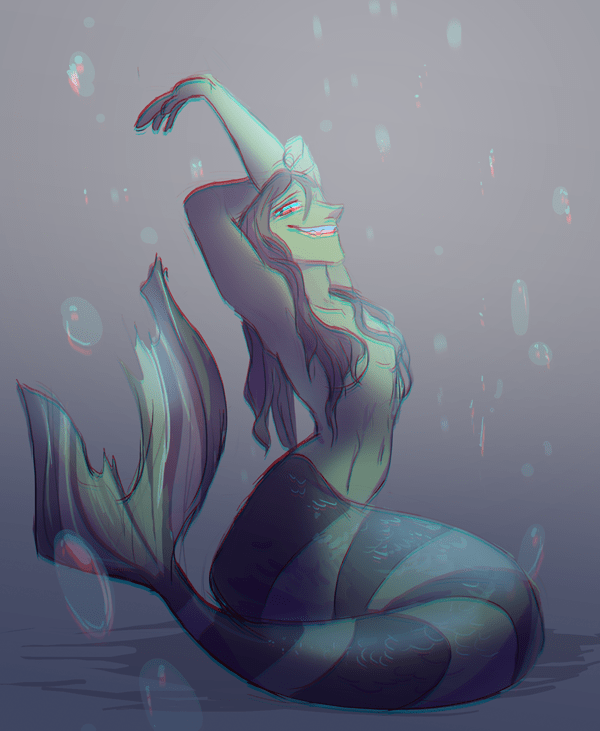 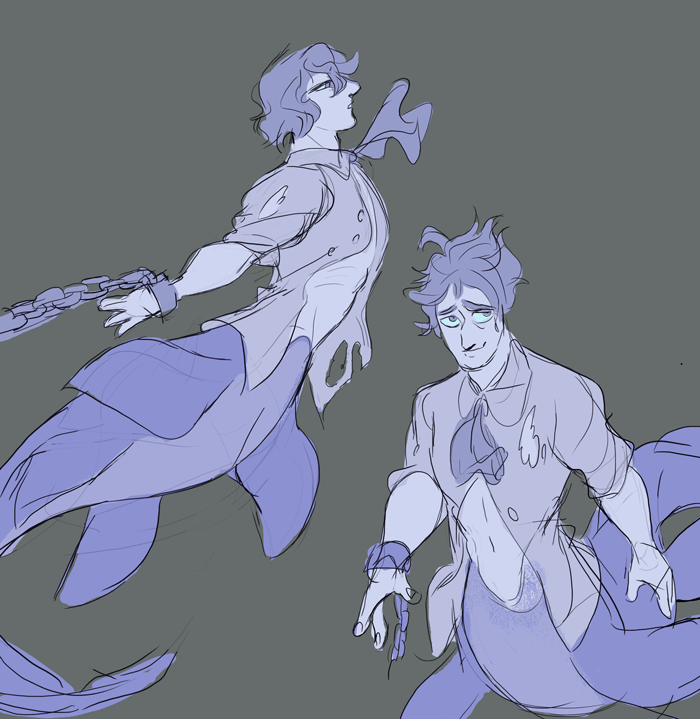 After a few days I think I met my mermaid drawing quota haha. 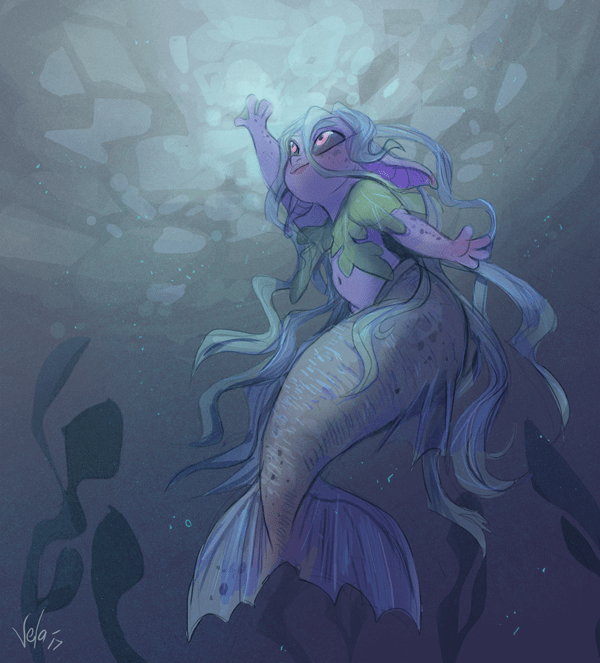 I like participating in internet challenges like this , it really reminds you it’s to find the time to make some personal art every day.